You will find numerous blogs on the web that list free UK business listing sites, however, just getting listed on the free UK business directories will not magically propel you up the SERPs ladder. Local UK businesses face cutthroat competition and unless your business can be featured on high profile sites that draw unique traffic and allow users to leave a review, your business will be seen as just another link on a free business listing site. So, we bring you a list of noteworthy sites that allow you to create a web citation of your local UK business. These sites let you grow your own online community of users that love rating, reviewing and recommending your site. Note: On most of the UK-specific sites listed below you are obligated to maintain your profile and be interactive with the users. Here are the top free local listing sites in the UK to help bring your local business in the limelight. While many of the directories listed below use the nofollow tag on links to websites (nofollow meaning no link juice is passed), the links will benefit you if you're a local business, not to mention the referral traffic that some directories send. 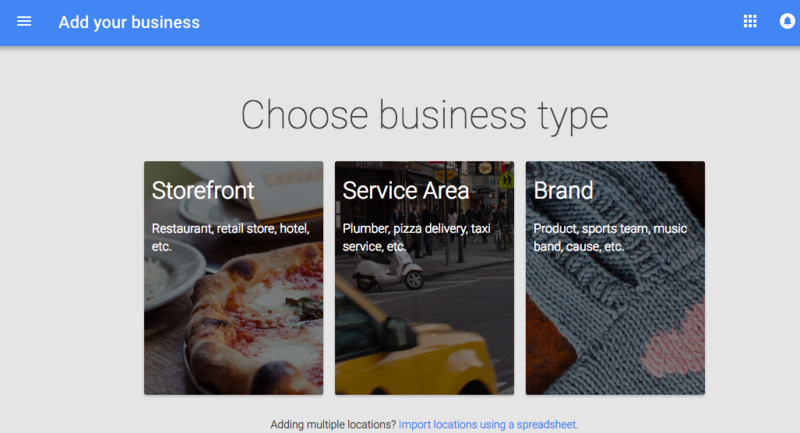 If you're a local businesses looking to drive people to your physical store, the first place to start is Google My Business (GMB). 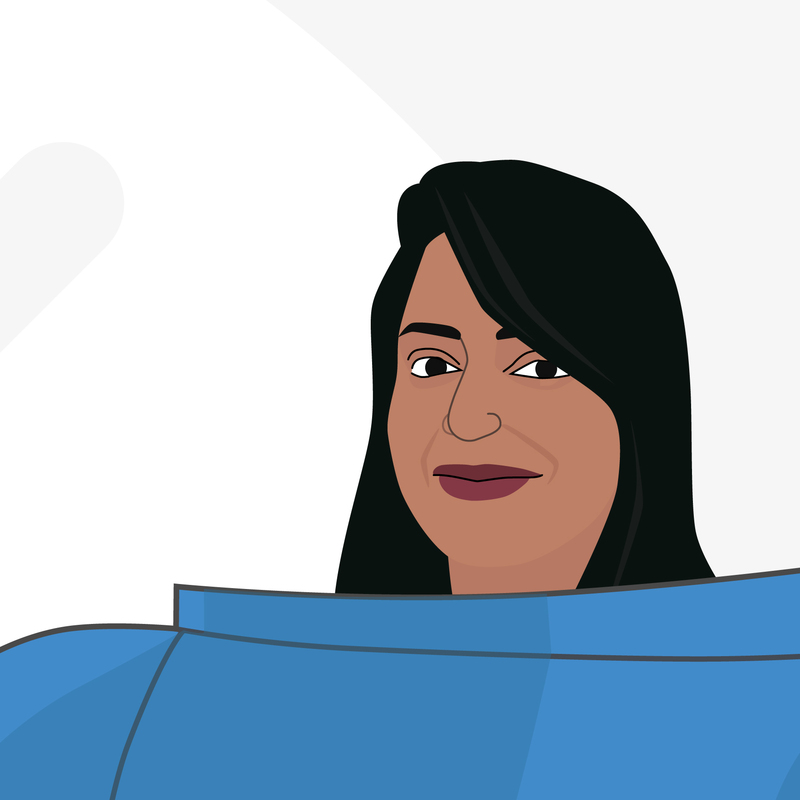 Adding your business details here will help to place you in Google Maps, as well as pulling relevant data into Google's knowledge graph, helping users to find you and get the answer to quick questions. Google local results often allow website to rank well for head terms when users search from the same area and the competition is much lower than the country or global ranking. 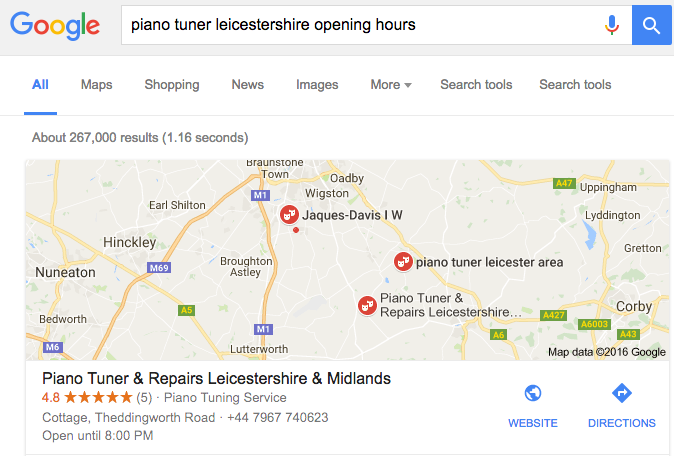 As we can see in the example below, a small piano tuning website is able to compete in the local search results for head terms like 'Piano Tuner', pulling in extra information to help users locate the shop with a map location in Google maps (providing directions if required), along with other useful information including the address, telephone number, opening hours and a link to the website. 642nd most visited website in the UK with a WooRank Score of 70.3. Yelp UK is a popular UK business directory that allows users to search for local businesses which are reviewed by its users. This means that Yelp.co.uk can help drive visitors to your site as well as giving you an opportunity to interact with your customers in a third party environment and build your brand reputation. 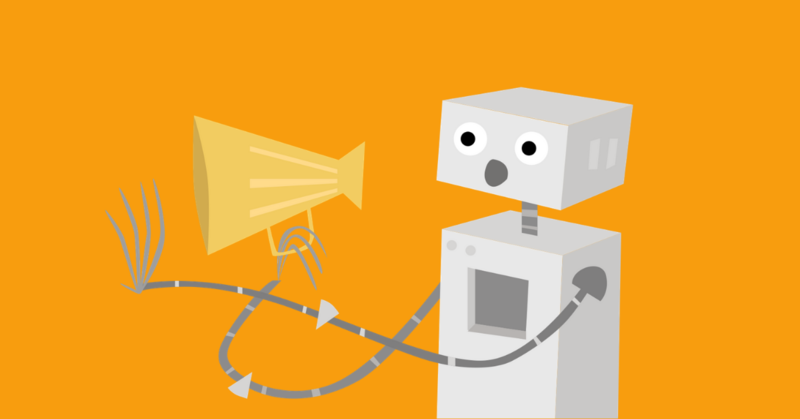 Bing is the 29th most visited website in the UK with a WooRank Score of 78.8. 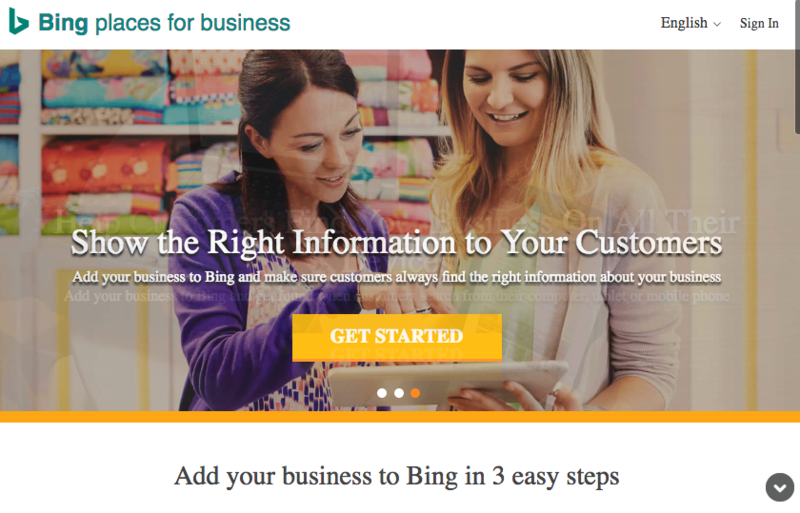 Getting listed to Bing Places for UK businesses is simple and will help you to appear in Bing Maps, as well as in Bing's local search results. 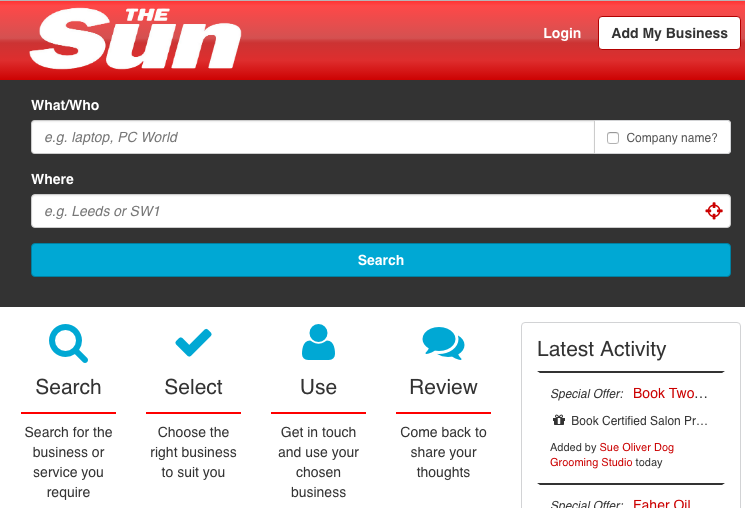 Hit 'Get Started' then enter your business details and click search. If you find your business listing, you can select 'Claim Business' to verify that you are the owner, giving you access to make updates to the listing. Alternatively you can create a new business. 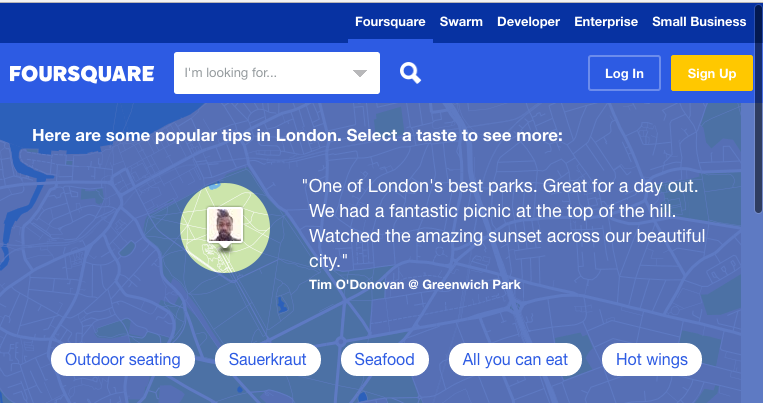 FourSquare is the visited website in the UK and has a WooRank Score or 91.5. FourSquare has shifted its reputation from being just a check-in app to being a recommendation engine in mobile social circles. It hired its first UK employee (former Google staffer, Omid Ashtari) at the beginning of 2012. Foursquare is used by more than 50 million people worldwide. Although initially most popular in the US, it is interesting to know that FourSquare's global Alexa ranking is now higher than its US Alexa ranking. You can check if your business is already listed in Foursquare and either claim it or add your listing. 237th most visited website in the UK with a WooRank score of 64.1. 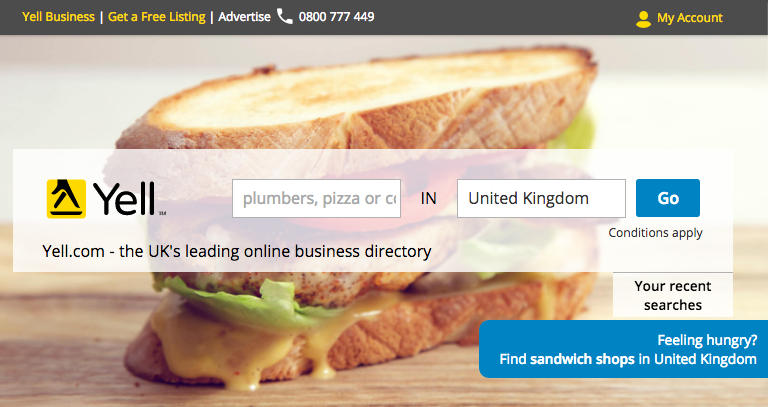 Yell is the Yellow Pages for UK businesses and it has a very high traffic estimate. This makes a listing on Yell.com prime real estate for your UK business as it can help you be found by customers searching for local businesses and services from across the UK. 113th most visited website in the UK with a WooRank score of 86. While not being everybody's favourite newspaper, The Sun directory attracts a lot of traffic, giving you the chance to piggyback on this to give your website extra visibility. The site also features local reviews and special offers, just like its partner site TouchLocal and is powered by the Scoot network (both listed below). 1,870th most visited website in the UK with a WooRank score of 69.7. FreeIndex is UK's fastest growing business listing and user review site. There are about over 1.5 million registered members, 700,000 registered companies, and 650,000 validated reviews. The traffic estimates for the site are high and it is also very popular on social media. The site provides the facility for users to get five quotes from businesses for free. This increases your chance as a local UK business to acquire clientele right from this site. 709th most visited website in the UK with a WooRank score of 71.3. 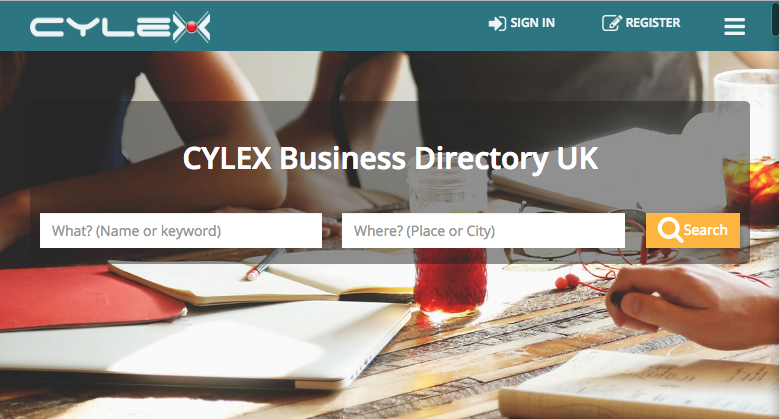 A business listing brand with several domains spanning the globe, Cylex UK has acquired their own share of web visitors looking for local UK businesses. They have over 200 employees whose job is to manually evaluate the business listing entries, providing a quality web directory. 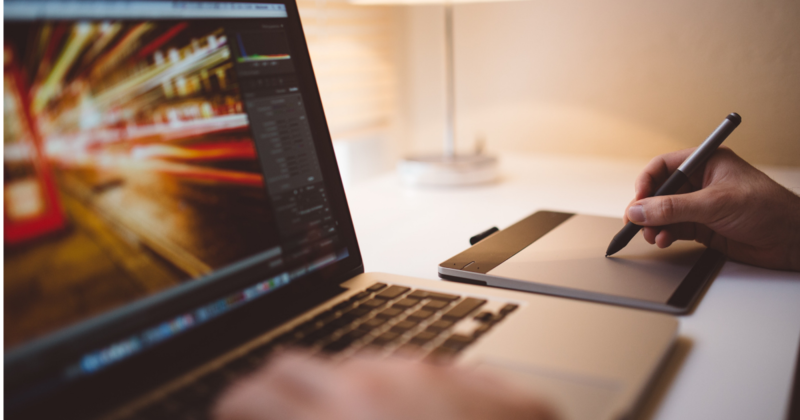 The information about UK local businesses is thoroughly scanned making sure up-to-date data is provided to the users. 4,563rd most visited website in the UK with a WooRank score of 62.6. 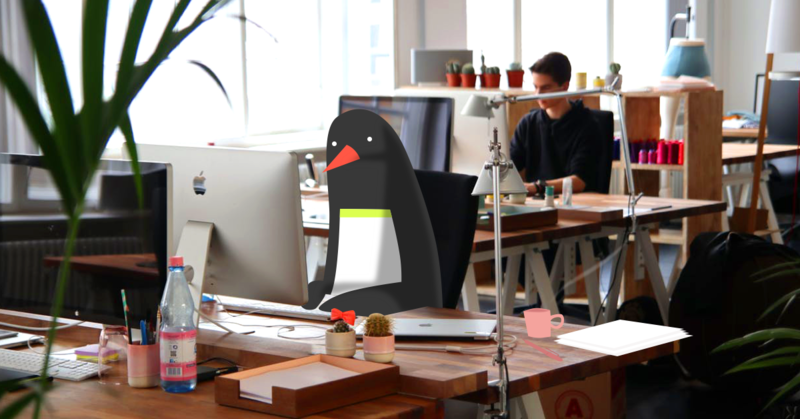 Scoot.co.uk provides a local search network that powers some of the top UK business directories, such as TouchLocal, The Independent, The Sun, Ask Jeeves and LocalMole. This site also provides a platform for local customers to review and recommend businesses. 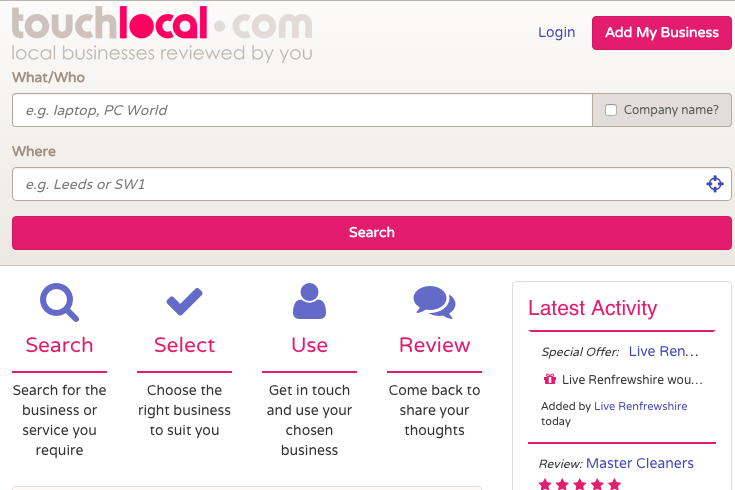 The ThomsonLocal local business directory is the 2,809th most visited website in the UK with a WooRank Score of 80.6. ThomsonLocal is a popular and comprehensive local business listing site, particularly in the UK. Businesses are searchable by name, type and postcode, and it also offers local area information, maps and directions. 5,181st most visited website in the UK with a WooRank Score of 69. 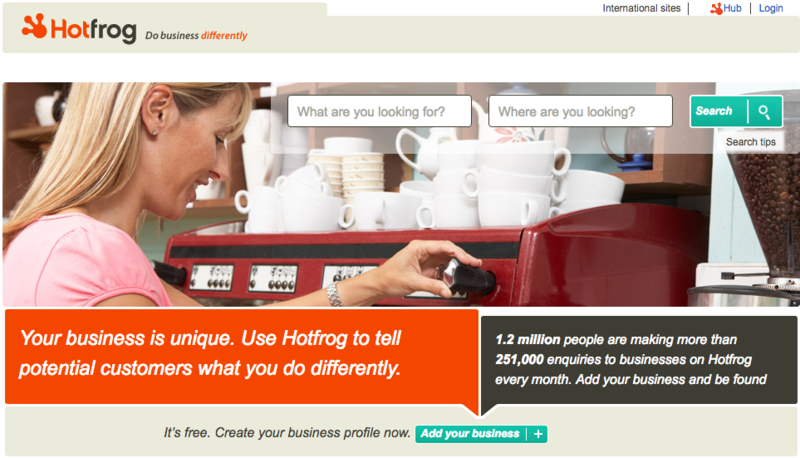 HotFrog is a popular UK local business listing site that has high traffic estimates (over 200K unique users per month). You can add coupons and images related to your business, and the keywords you enter in your profile are matched with HotFrog user search queries. Touchlocal.com has a WooRank Score of 61.1, with an estimated 100K monthly visits. 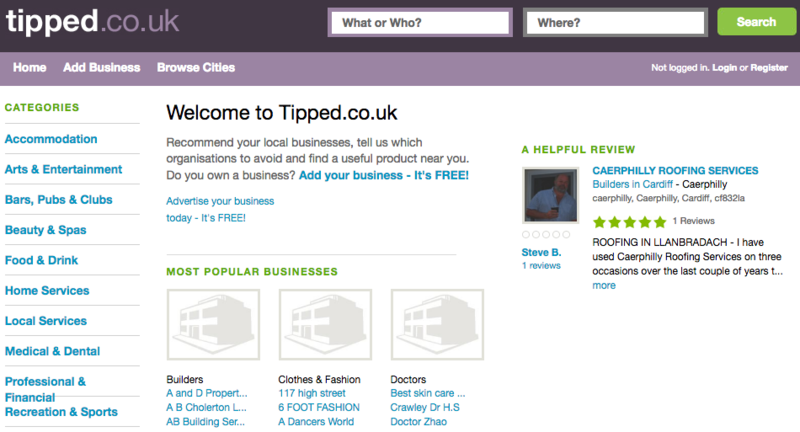 Over 4 million unique users visit this site in search for local UK businesses. A private company that was established in 2006, it features user reviews and special offers from UK businesses. It is a part of Scoot, listed above. 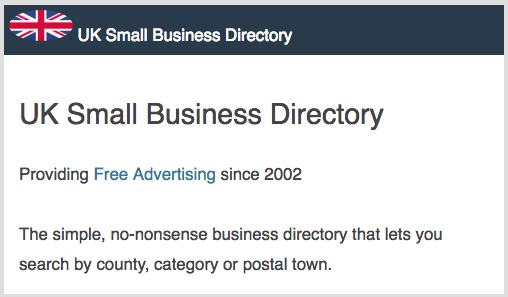 UK Small Business Directory has a WooRank score of 89.6, with an estimated 80K month visits. Unlike many other free business directories this directory has strict rules of acceptance for business site submissions. It only accepts genuine businesses and you can only add a link to your website with a basic listing, costing £30 per year. Also, unlike typical free business directories this site is devoid of online ads, thus keeping the site clean. In return they do request you to link to their sponsor's website, but it is not mandatory. In addition to being featured in their high-traffic business directory they also feature your social media brand pages in their Facebook directory, Twitter directory and Google+ directory, whatever is applicable. Tipped has a WooRank Score of 57.4 with an estimated 60K monthly visits. A service similar to the likes of FourSquare and Yelp, this site offers real user reviews and recommendations for local UK businesses. More than a local business citation source it is an online community of users who like to share their opinions and provide tips about local products and services. 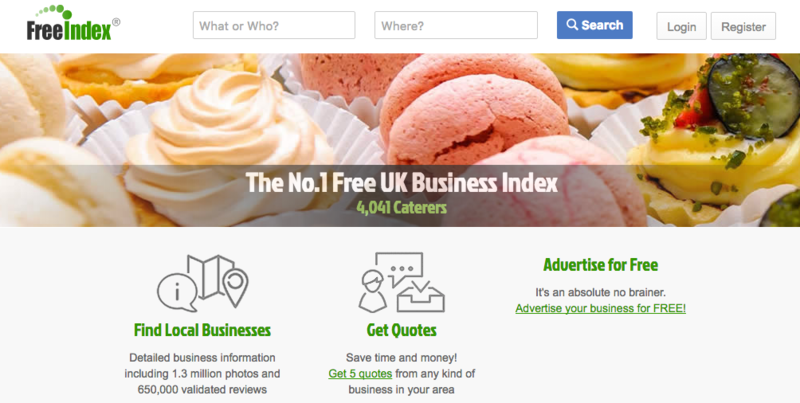 Business Directory UK has a WooRank Score of 63.9 with an estimated 25K monthly visits. 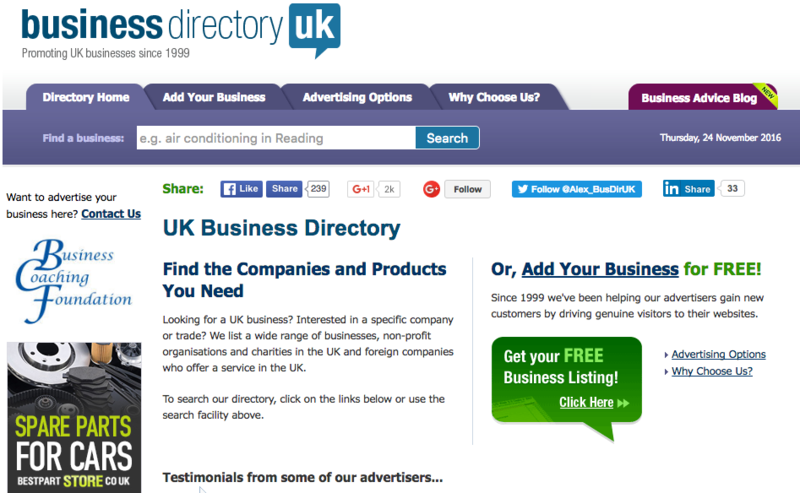 Adding your business is free, but with the condition that you must link to http://business-directory-uk.co.uk/ in return. Alternatively, you can pat either £25 or £60 for standard/feature listings. 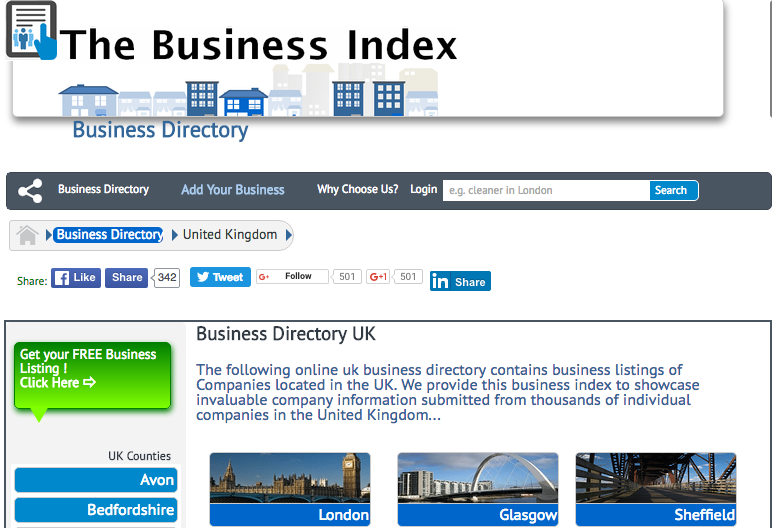 The Business Index is a UK directory with a WooRank Score of 72.9 with an estimated 10K monthly visitors. 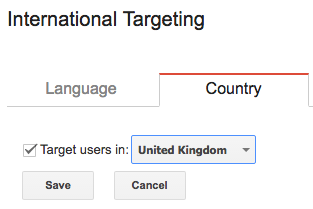 Choose from a free basic listing or paid options to remove Google ads from appearing around your listing. Do you know of any other high quality UK business listing sites with high traffic? Let us know about them in the comments!